Our new Armour Coating system with Thin Layer Technology provides effective protection for trucks, trailers and heavy-duty equipment for ground, road and construction work against corrosion. The unique composition allows you to render your production process considerably more durable. 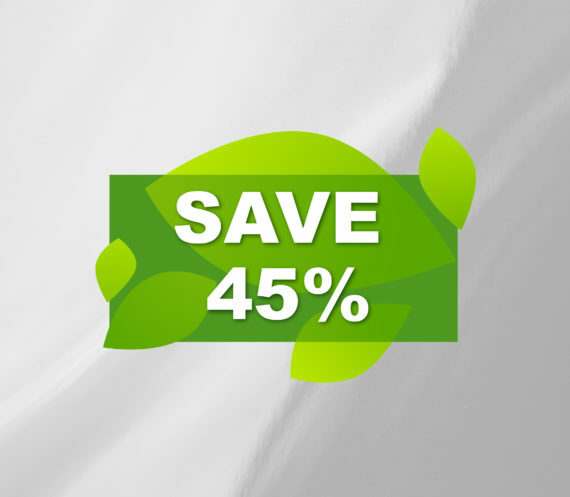 Using the Thin Layer Technology, you will be able to obtain product savings of up to 45%. And you will consolidate your competitive position even further by deliberately choosing this isocyanate free conservation, which dries quickly at room temperature. Economical, fast and easy processing using any common spraying techniques: low pressure, air mix, airless and electrostatic. 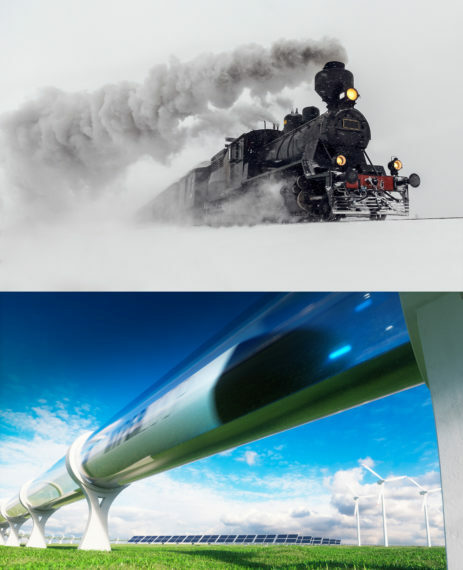 Ever since 1932, Mol Coatings has provided companies operating in Commercial vehicles, bodywork construction, Automotive, agricultural mechanization, mechanical engineering and heavy-duty equipment with mostly custom primers, coatings and lacquer systems. 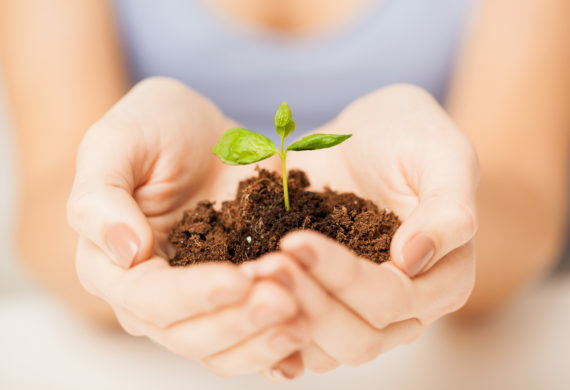 As flexible, innovative and experienced suppliers, we stand out because of our customer-oriented approach. Our R&D department keeps on developing ever more improved systems, focusing on high-quality protection combined with durability. 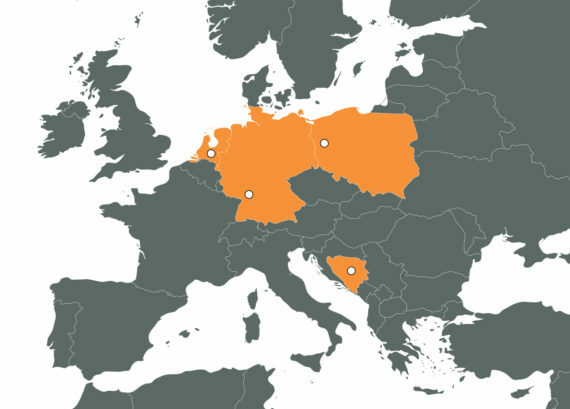 From our subsidiaries in the Netherlands, Germany, Poland and Bosnia and Herzegovina, we are able to deliver fast and effectively to our customers anywhere in Europe. We don’t work contract based, but rather to our customers’ satisfaction. 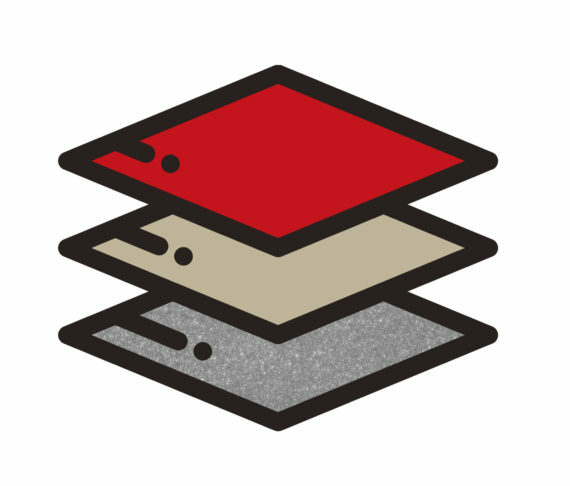 We will show you, fully free of charge, our state-of-the-art and durable systems with Thin Layer Technology. 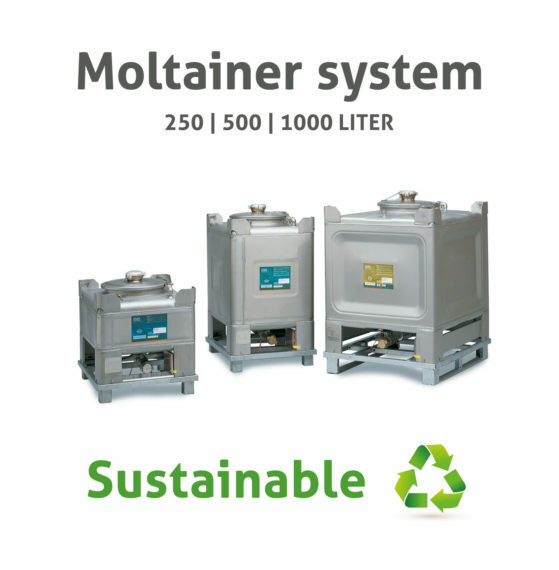 Mail us at sjanssen@mol-coatings.com and ask without obligation for our durable Moltainer system: stainless-steel return packaging with a capacity of 250, 500 or 1,000 litre. Mol Coatings Sp. z o. o.